Thaw some allergy – free cookies! 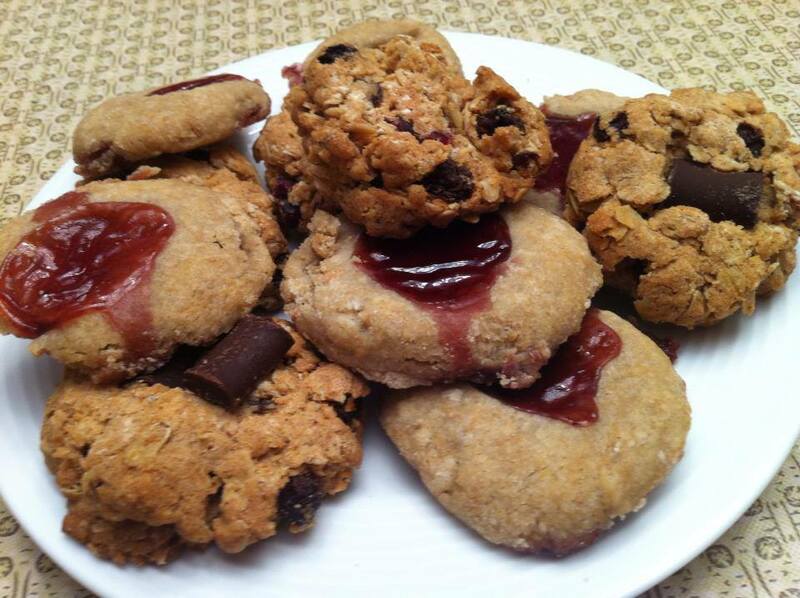 Not only do these delicious allergy free cookies look great but they taste great too! I made triple batches of these cookies weeks ago and put them in the freezer. Every now and then I take some out and allow it to thaw at room temperature. They’re just as good as when they were baked.